When it comes to selecting the perfect wedding vendors, trust is a major player. And who can your trust more than your friends? 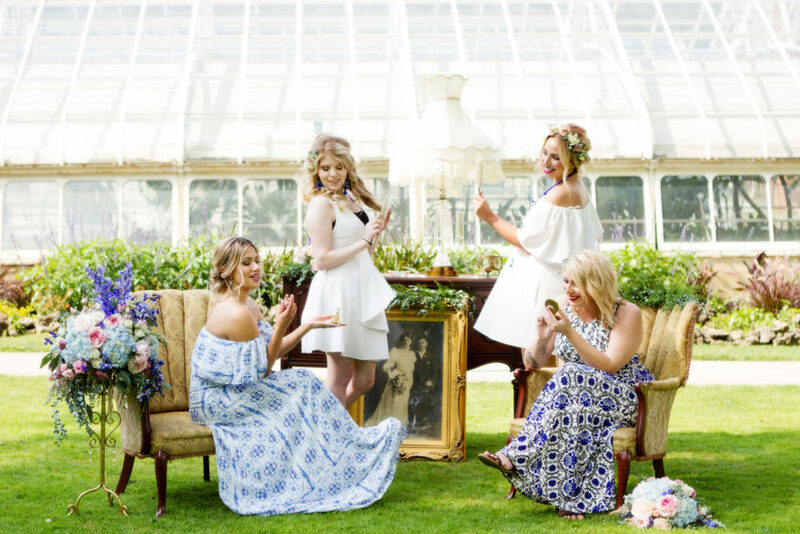 The Sophia Bella Bridal team is a group of beauty experts who came together as friends and talented artists to create a unique experience for brides. Owner and founder, Sophia Defrancesco established Sophia Bella Bridal on her own in October of 2015, booking fifteen weddings. She began organically growing her team as she met talented new makeup artists and hairstylists in the Chicagoland area. By summer 2017, Sophia and her team had launched as a group, booking over 52 weddings. There was no “side job” mentality. The Sophia Bella Bridal team launched with excitement and passion. 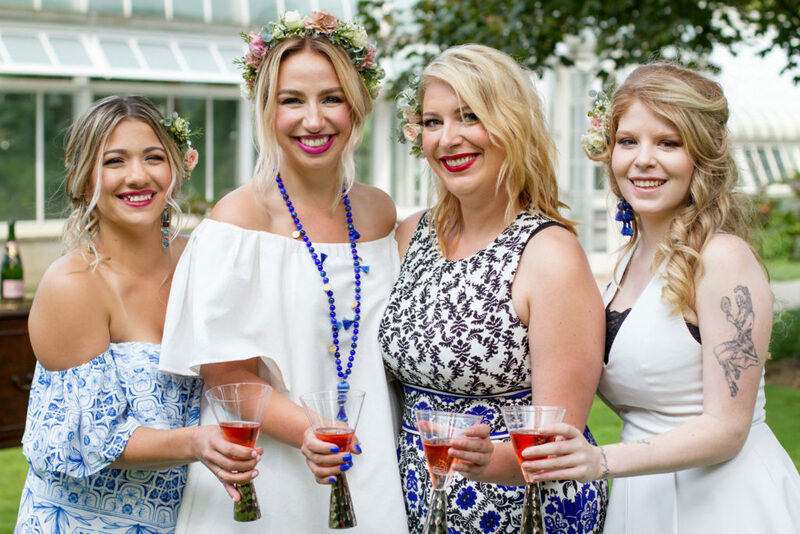 And these four friends came together to create something totally unique―a bridal-focused beauty team built on trust and friendship. Their combined efforts have helped shape the business around a positive attitude. The crew grows together, learns together and comes together to make dreams come true. 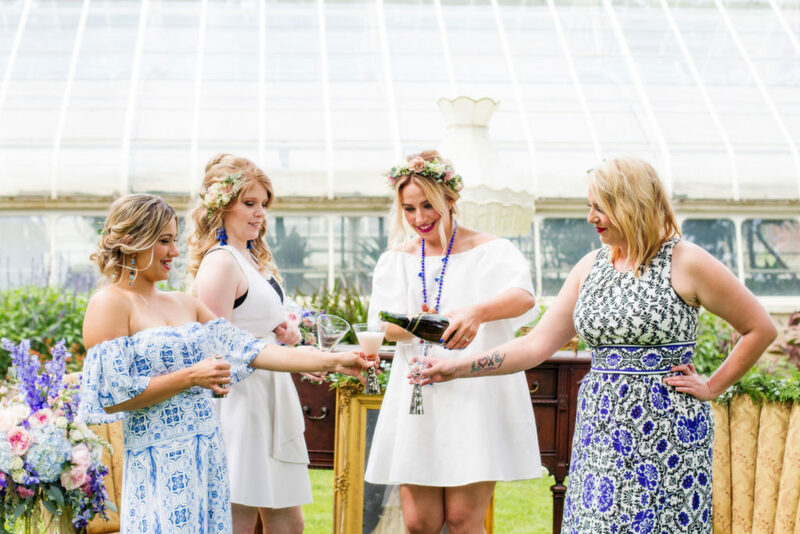 With a young, fun vibe, the members of Sophia Bella Bridal enjoy working together and helping brides feel comfortable and excited on their wedding day. This group of pals ensures the “getting ready” part of the day is a relaxing, stress-free, and enjoyable time for their clients. Together, the Sophia Bella Bridal team specializes in creating a personal experience for every bride and their party. Extending their amazing friendship to all their clients, the travelling group brings beauty to a new level.